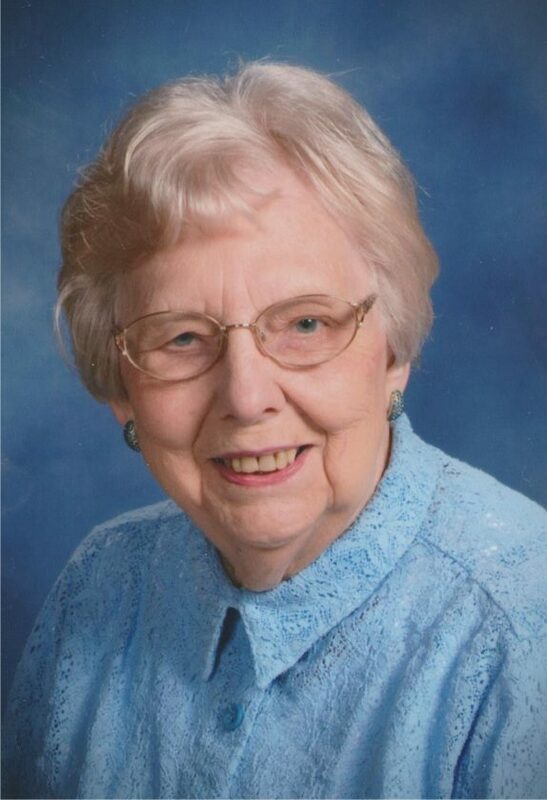 NEW ULM — Deloris Borson, 88, of New Ulm died Friday, April 13, 2018 at the New Ulm Medical Center in New Ulm. Funeral service will be 11 AM Tuesday, April 17, at Redeemer Lutheran Church in New Ulm with Pastor Grant Bode officiating. Burial will follow in the New Ulm City Cemetery. Visitation will be 9 – 11 AM Tuesday at Redeemer Lutheran Church in New Ulm. The Minnesota Valley Funeral Home in New Ulm is handling the arrangements. Deloris is survived by her children, Duane Borson, Deb (Tom) Langholz, Diane Torgusen and Denise Borson; grandchildren, Heather (Jay) Weigel, Nicky (Mike) Gabel, Kelsey Langholz, Andrew Langholz, Dan Borson, Alise (Bil Carda) Torgusen and Eric (Marti Williams) Torgusen; great grandchildren, Calvin Jobe, Memphis Roethler, Mahlia Roethler and Weston Torgusen; a sister-in-law, Betty Borson; also by nieces, nephews and other relatives. She was preceded in death by her parents; husband Donald; son-in-law, Paul Torgusen; sisters, Mabel Graupmann and Gladys Ortloff; nephew, Roger Graupmann; and a brother-in-law, Gerald Borson. Deloris Norton was born August 23, 1929 in Glencoe to Edgar and Alma (Grewe) Norton. She was a graduate of Glencoe High School. Deloris was united in marriage to Donald Borson on February 22, 1958 at First Evangelical Lutheran Church in Glencoe. After marriage they lived in Glencoe, Hutchinson and New Brighton before moving to New Ulm in 1965. After moving to New Ulm Deloris was a homemaker, cared for her grandchildren and was a volunteer worker. She enjoyed bowling, quilting and donating her time to CAST and the New Ulm Senior Center. In lieu of flowers the family prefers memorial to Redeemer Lutheran Church and the New Ulm Senior Center.